Pump Engineering Co. specializes in installing, servicing, and maintaining high quality rotary gear pumps for a wide range of industrial applications. Rotary gear pumps are preferred for their versatility, with options for heavy duty, medium duty, and extreme duty models, as well as stainless steel, cast steel, or cast iron construction to handle virtually any fluid pump application. Rotary gear pumps have a variety of applications in chemical processing plants and refineries, including diluting chemicals, reuse for boiler feeds, and cooling towers. These applications expose your pumps to harsh chemicals such as corrosion inhibitors, bleaching agents, and cleaning chemicals constantly. Eventually, these tough working conditions will wear down your pumping equipment, requiring you to implement scheduled maintenance programs. If you run your rotary gear pumps regularly to transfer corrosive and hazardous liquids, your equipment will eventually require maintenance and service to prevent a major breakdown. 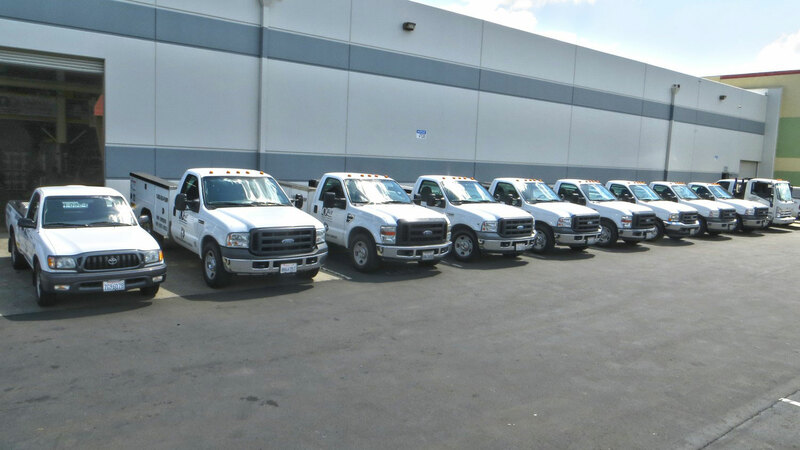 Our experienced engineers and technicians can help establish a plan for preventative maintenance to keep your operations flowing smoothly and to maximize uptime. Through decades of service in the industry, we have come to realize the implications of major breakdowns and down time on the bottom line. Through predictive maintenance, we can help you maximize uptime and prolong the life of your equipment. This requires planning, scheduling, analysis, condition monitoring, and the management of spare-parts. Predictive maintenance for pumps involves the use of smart-sensing technology to alert you in the event of unusual events, such as increase in vibration, extreme change in temperature, dry-run conditions, or reduced pressure. The signals are transferred from the sensors via wireless communication, allowing personnel to monitor their equipment from a tablet. In the absence of advanced communication technology, our engineers and technicians can use readily available data, such as the historical performance of each pump to schedule the repair and/or replacement of worn components with minimal disruption to your plant operations. More than ever, we continue to update our equipment, processes, and skills to ensure that your pumps and systems continue to perform efficiently. 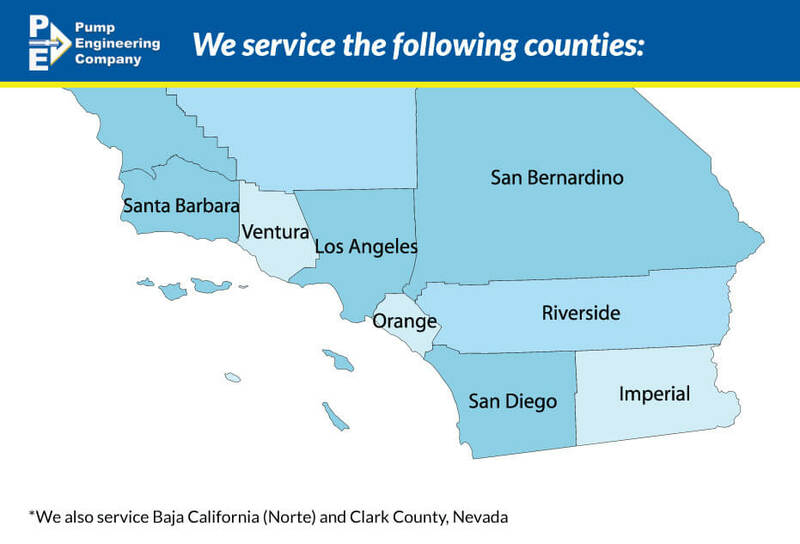 Since our inception in 1946, we have proven to our clients in Southern California that we have the resources and expertise to test and service their different types of pumps to ensure reliable performance for the long-term. Contact us today to discuss your rotary gear pumps needs. If you have determined that your application needs a rotary gear pump, contact our sales professionals today to help you narrow down your options and get the right pump for your specific needs. We’ll also come up with a regular service and maintenance schedule to maximize the efficiency and longevity of your equipment.